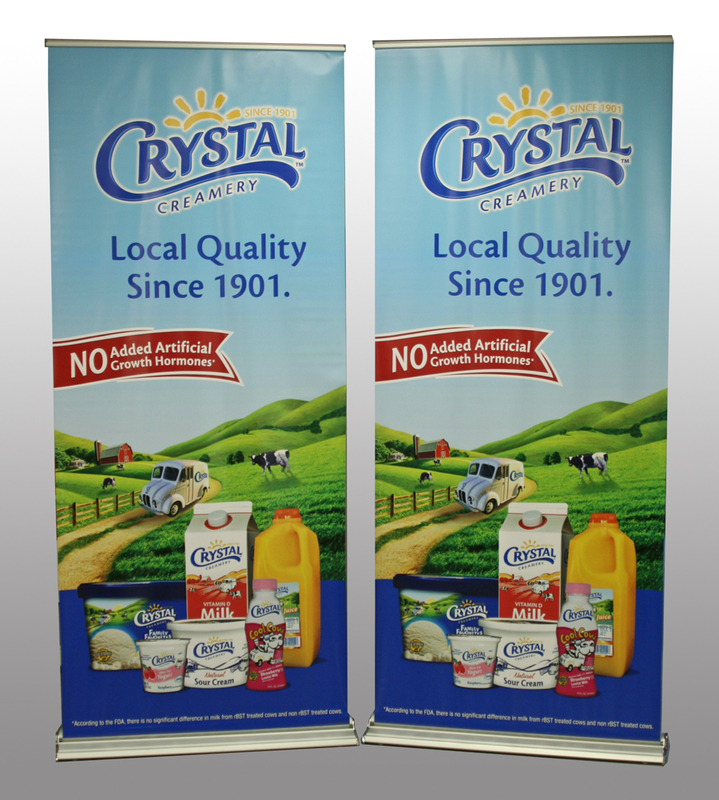 Banners are a great economical way to get your message across. 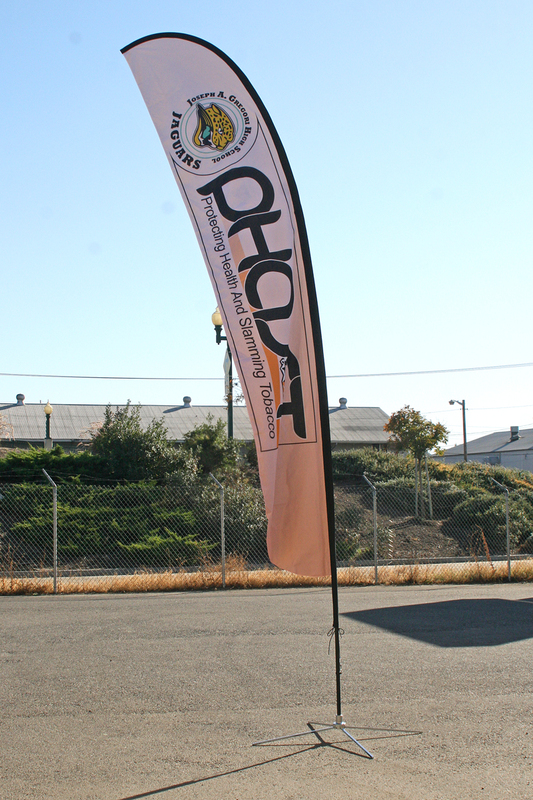 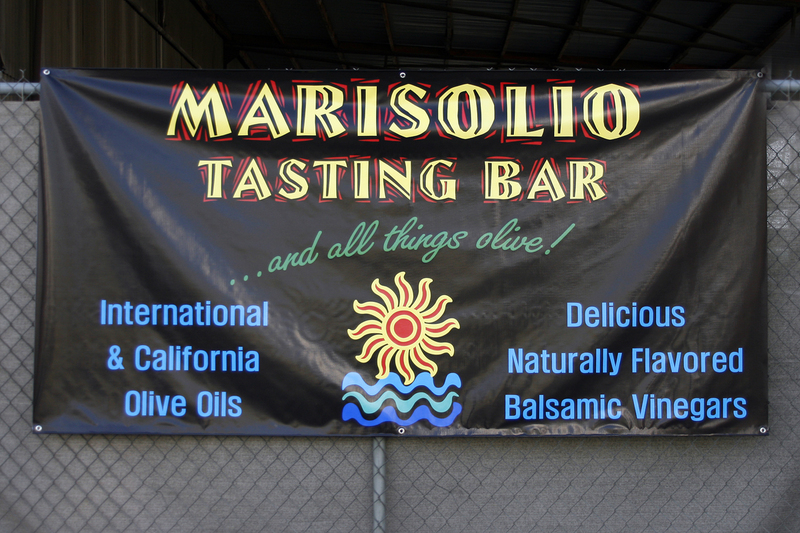 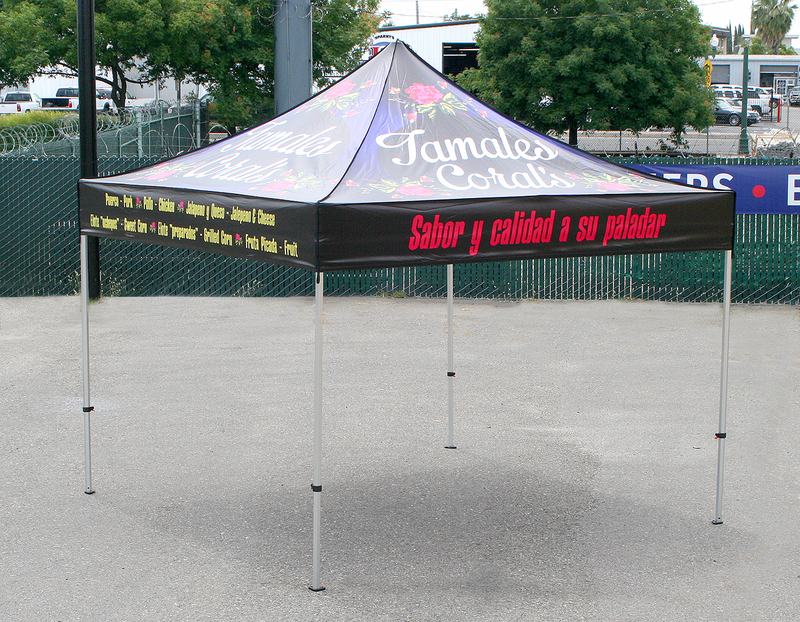 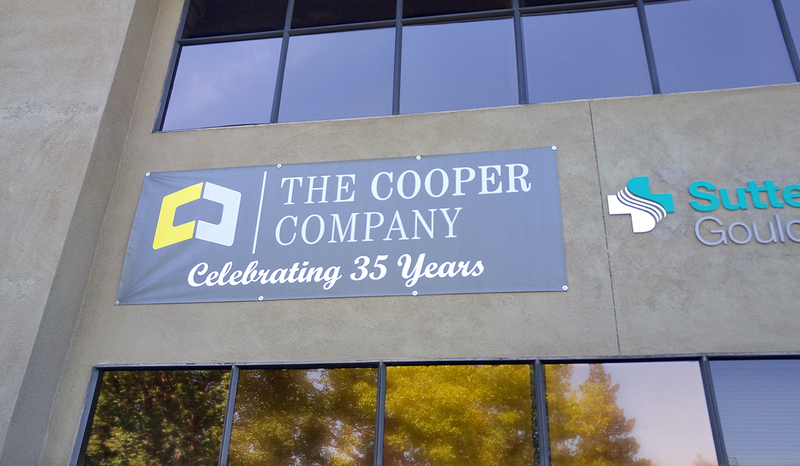 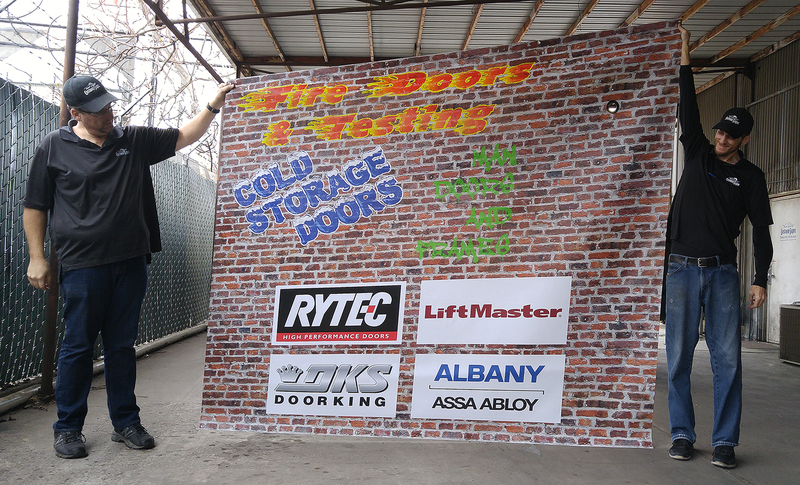 Outdoor durable, colorful and comparatively inexpensive, banners make a big impact on a budget. 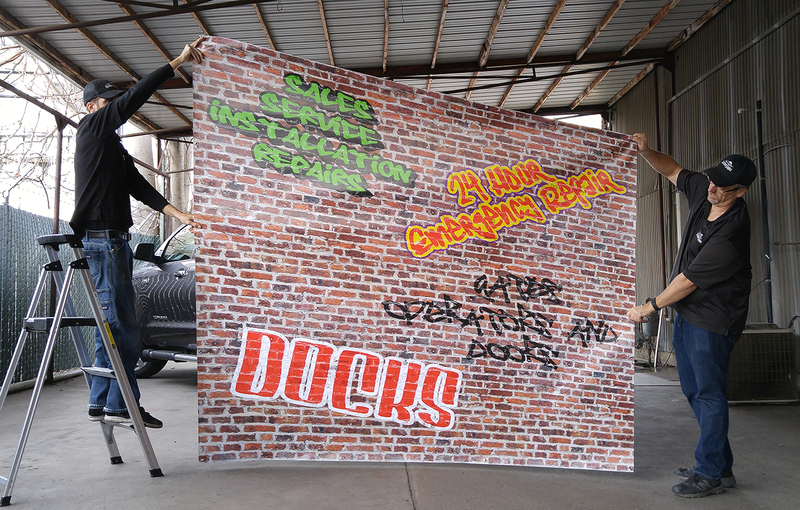 Also great for trade shows, parades, and athletic teams. 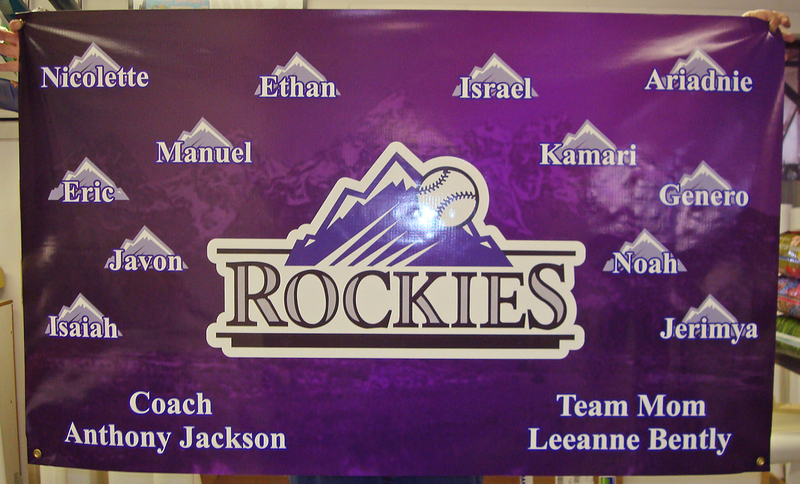 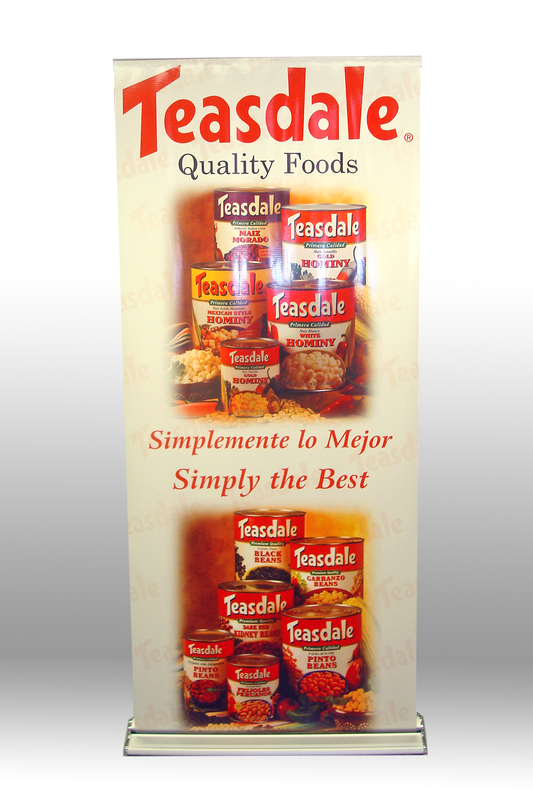 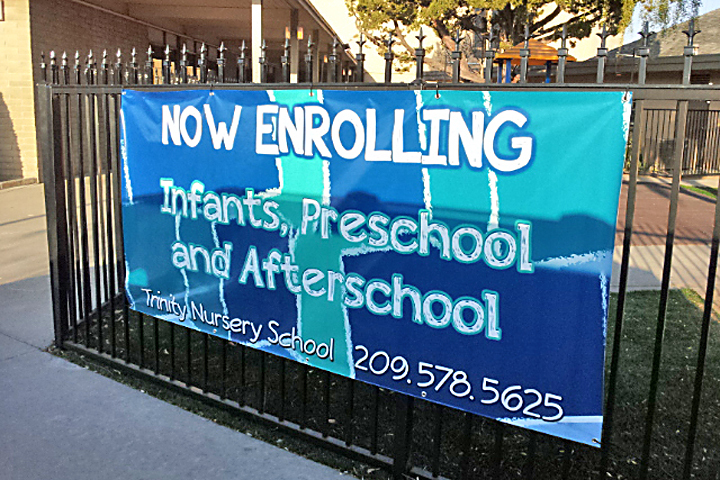 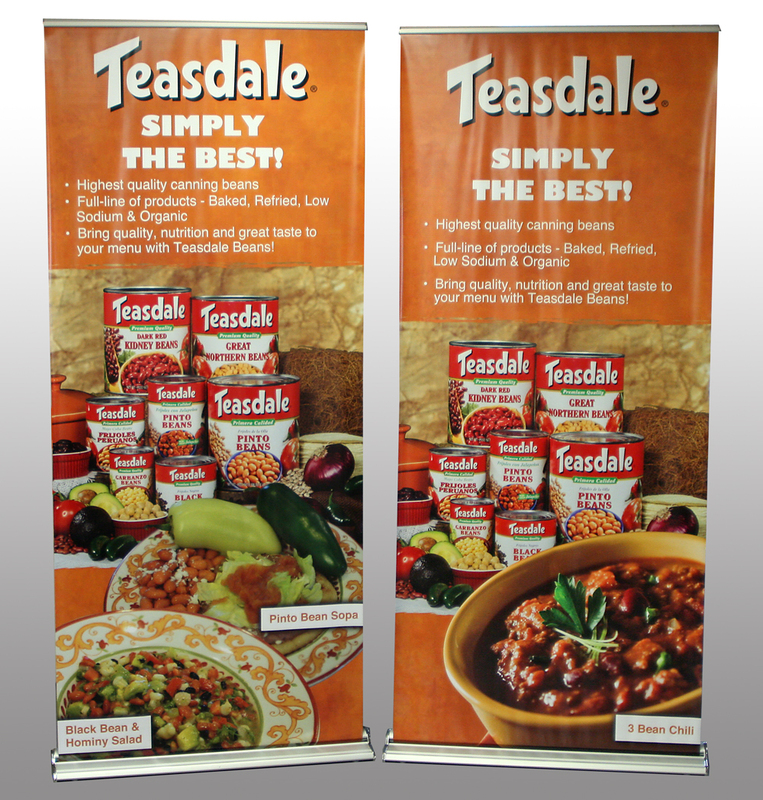 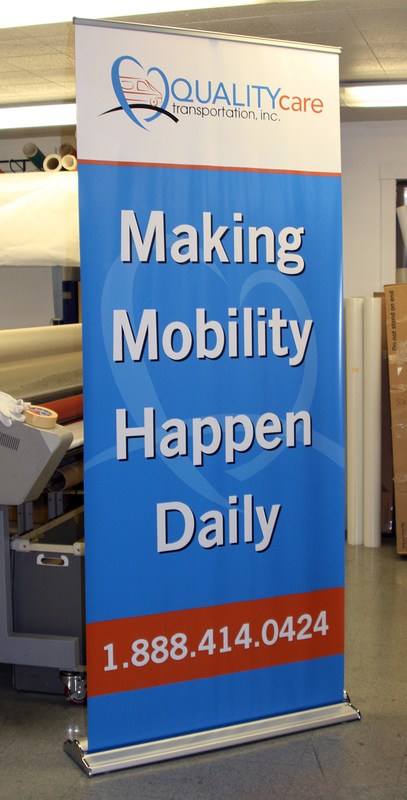 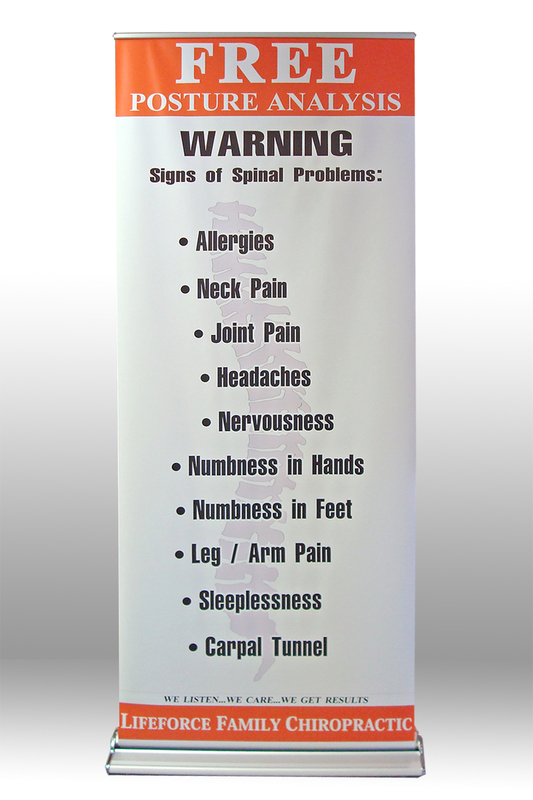 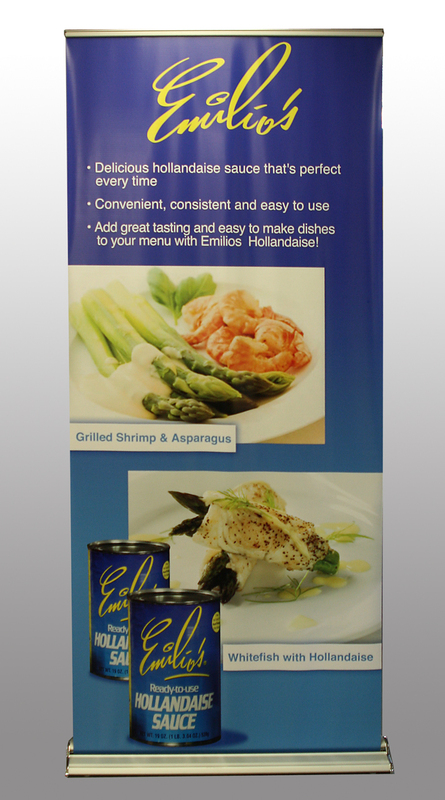 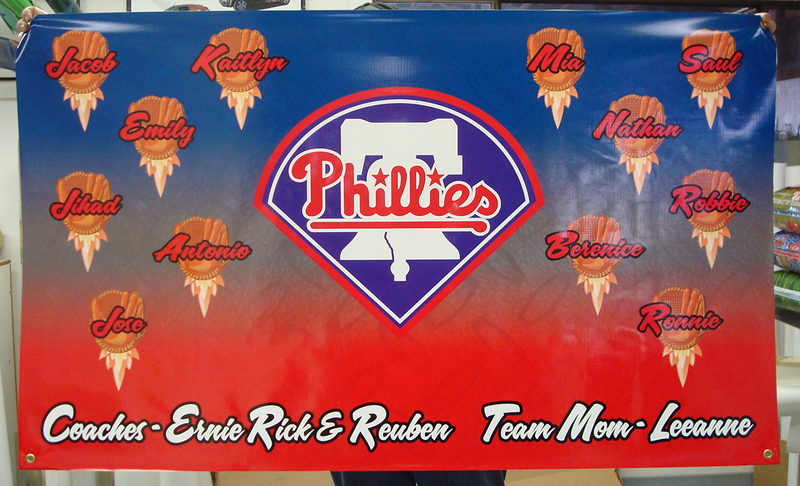 We also offer oversized banners, mesh, fabric and double sided options.